Billiards is a timeless sport that you can share with friends and family. 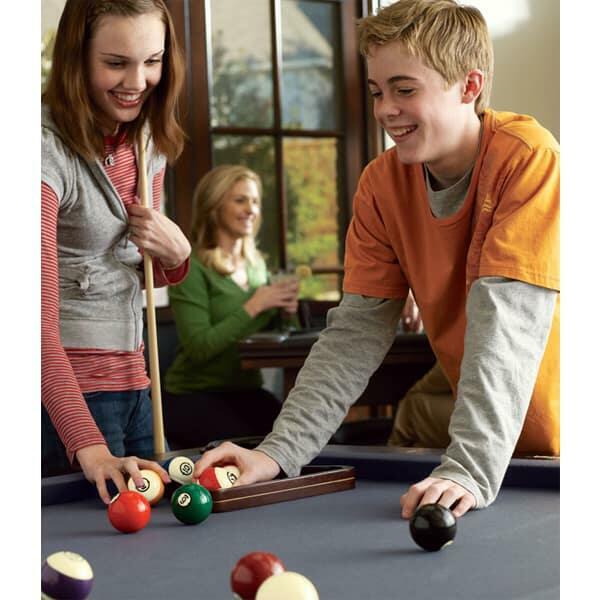 Give your kids the gift of a leg-up on the billiards competition or go head-to-head with your diehard pool-playing friends—all in the comfort of your own home. Practice makes perfect! When you own a pool table, you can progress quickly and at your leisure. 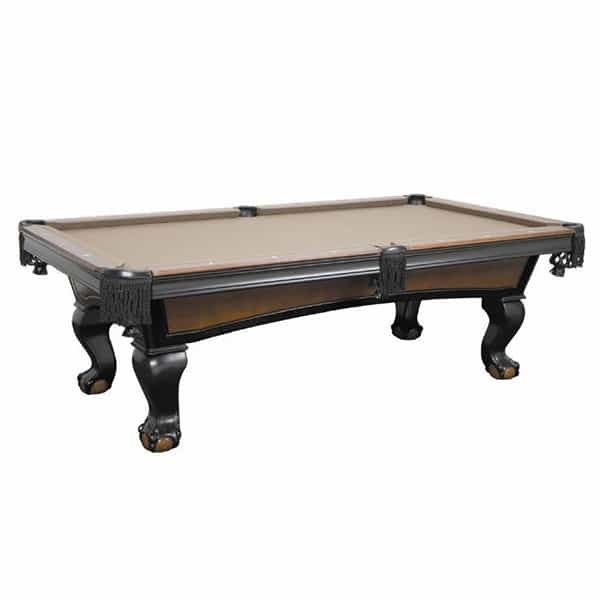 The McWhirter 8' pool table by Leisure Select is constructed with the finest quality materials in the billiards industry. It comes complete with the smoothest, most accurate slate top there is—a 1’’ backed Italian or Brazilian slate. You’ll be playing like the professionals. Its unibody solid maple construction is reinforced with double cross-beam support to ensure that you’ll have ample time with your table to fine-tune your skills. Don’t waste time coordinating pool hall get-togethers. 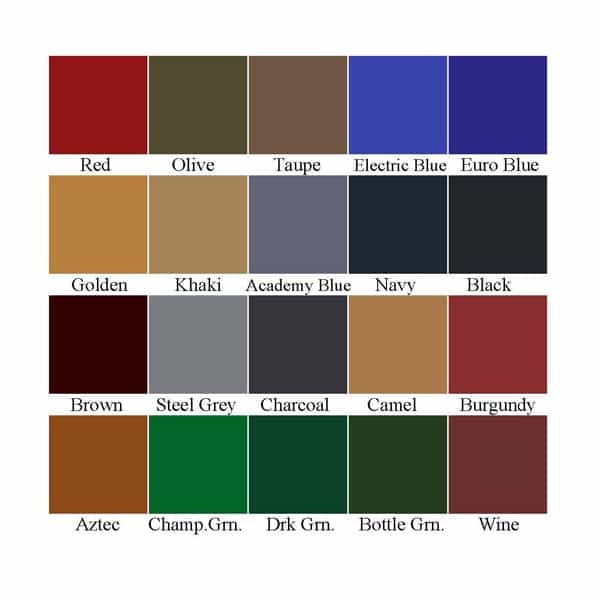 Bring the pool hall to you and yours.